I have the worst nails. They are brittle, they break, they grow funny. I am envious of most everyone who has the ability to have nice strong shaped nails. I have tried acrylic and gel nails in the past. I love the look, however they are expensive to maintain and they ruin my already horrid natural nails. 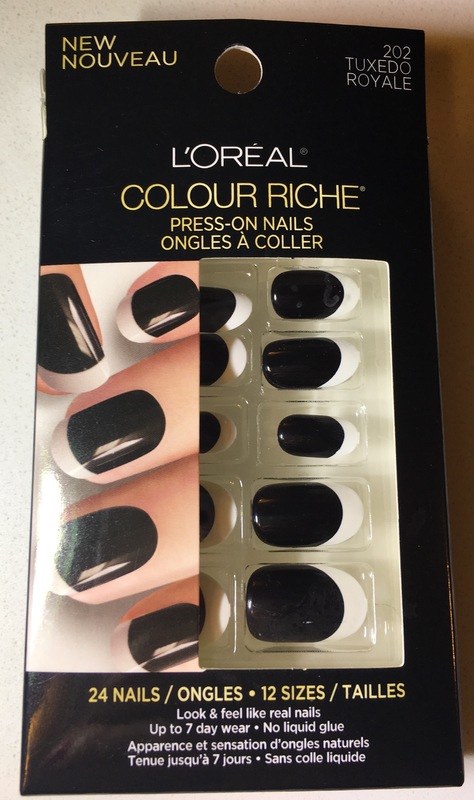 When I came across L’Oreal’s Color Riche Press on Nails the timing couldn’t have been better – they were on sale and I had just broken off about 3 of my nails. I honestly did not expect to love these as much as I did. They do look and feel like real nails. They are also ridiculously easy to put on. Do some cuticle care, clean hands and nails, pick sticky thing that fits and put on nail, find nail that fits and stick it. TA DA! I wore these suckers to work, where I do a lot of typing. I wore them to 2 yoga classes, played a game of squash, did 3 loads of laundry and scrubbed the bathroom. These babies held up strong – for 4 days. The nails did not break off, they just started lifting. I was so easy to get them off too. I didn’t even soak them. I just used a file and gently lifted the still secure ones until they lifted and peeled off. 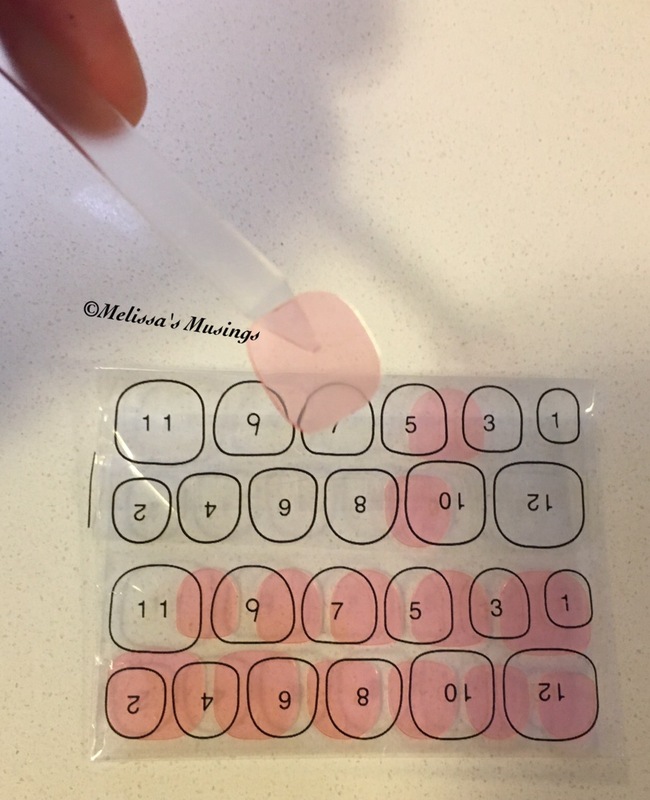 Then peels off any sticky residue, used nail polish remover to get them clean and applied a nail strengthener. My nails underneath were the same as when I had put them on, so there was no damage there. As much as I would love to wear them every day – I think it’s a bit impractical for my lifestyle. However I am definitely picking up a bunch for events, dinners, ladies nights, etc. 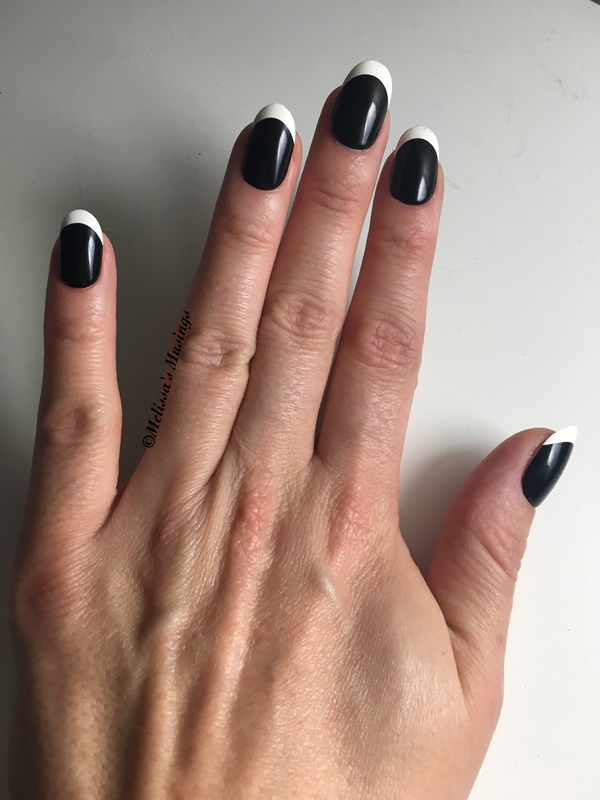 This entry was posted in Beauty and tagged false nails, L'Oreal, manicure, Nail Art, nail extension, nails, press-on by maldham. Bookmark the permalink.